After a six-month hiatus instigated by a combination of incapacitation at Crafty Towers, a disgusting workload and then the inexorable passage of time, we finally got the Blind Tasting show back on the road at the weekend. Literally on the road too, taking it to Temple where one of the regular panelists is now head brewer. 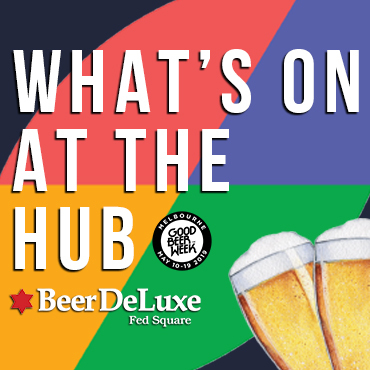 With it being winter – and with a return visit to imperial stouts lined up for August when all the locally brewed ones should be available – we opted for porters, not necessarily the most high profile of styles but one that many local brewers produce. The format was the same as before and, for the most part, we were able to secure bottles from retailers rather than direct from breweries in the hope of replicating as well as possible what our readers are likely to pick up to sample at home. 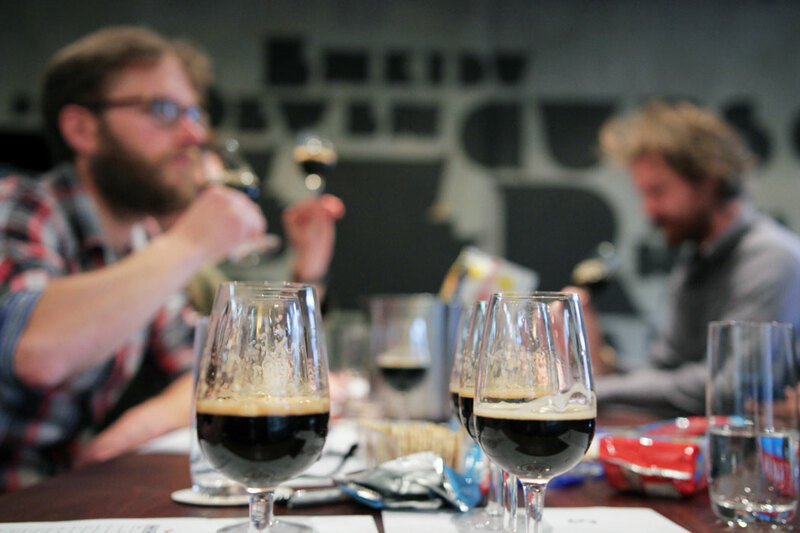 For this tasting we secured 12 Australian porters (including one Baltic porter and a couple of milk porters but leaving out anything otherwise flavoured or wood-aged) and included three internationals. There were a few locals we were unable to source, such as those from IronHouse, Riverside and Ekim, while despite the rep going out of his way to get us some of the few remaining bottles in existence while they move from their old brewery to a newly installed one, we forgot to take the Tooborac porter along on the day. Sorry! Well, it just goes to show that sometimes the oldies are the goodies. James Squire’s Porter, always our pick of the brewery’s range, topped the field for the Aussies (well, Aussie-brewed at least), nudging ahead of Kooinda’s Milk Porter, Mornington’s and another brewed at Kooinda: that from Sideshow Brewers (whose other beer did well in our pale tasting last year). Newcomers Napoleone, a spin off of the cider business, will be pleased to see where they landed. Founders took top spot despite a feeling around the table was that it was really an American Stout rather than porter; clearly, however, it’s such a good one that it still topped the podium. For the most part, there was a pretty tight clumping of scores, other than a couple which suffered badly from carbonation issues (one with none, one with too much), while there were a couple we expected to see higher in the list (you’ll know which two when our book is out next month; pleasingly we have the top three Aussies here in there too). So, there you go. Congrats to James Squire for maintaining the quality of their Porter over all this years (even if it’s hard to find while most of the focus is given to 150 Lashes) and thanks to the six judges for giving up a Saturday afternoon. 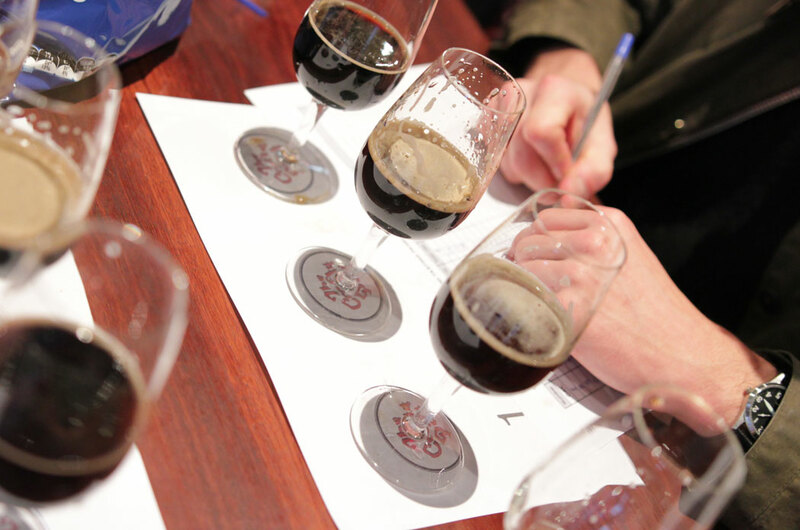 See you in a month’s time with the results of the imperial stout tasting. 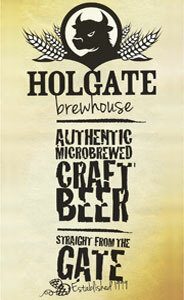 NB: From this tasting onwards, we will also be providing feedback to brewers whose beers feature.